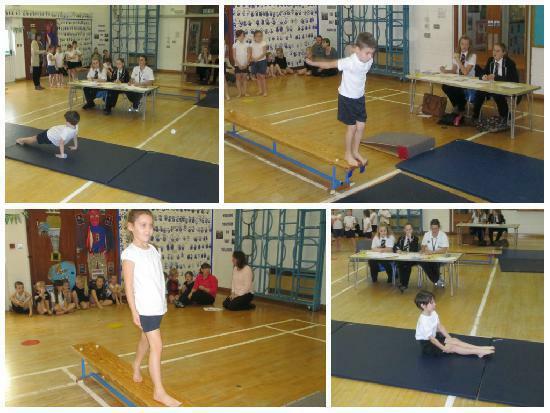 A massive well done to the 12 children who represented the school in a local gymnastics competition. Out of 17 teams that entered they came in 2nd and 8th place respectively. 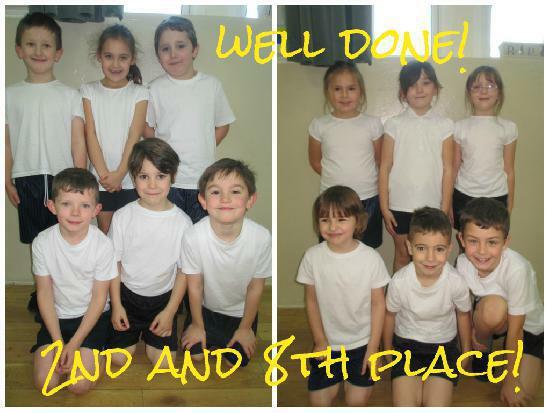 They have really worked hard learning their gymnastic routines and we are really proud of them!